After recently leaking word of their very own tribute record, punk rock heroes Bad Religion are sharing the entire 12-track offering. 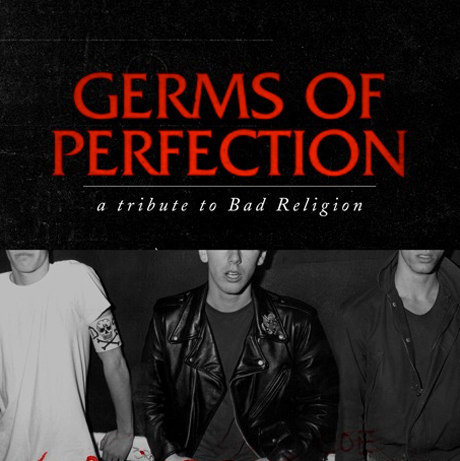 Head over to the bands MySpace and you can currently download Germs of Perfection: A Tribute to Bad Religion, which features covers of Bad Religion tracks by the likes of the Weakerthans, Ted Leo, Frank Turner and Riverboat Gamblers, among others. And seriously, youll never hear Suffer the same way after listening to Tegan and Sara have their way with it. Bad Religions latest album The Dissent of Man is out now on Epitaph.